Are you thinking about moving to Birmingham, AL? 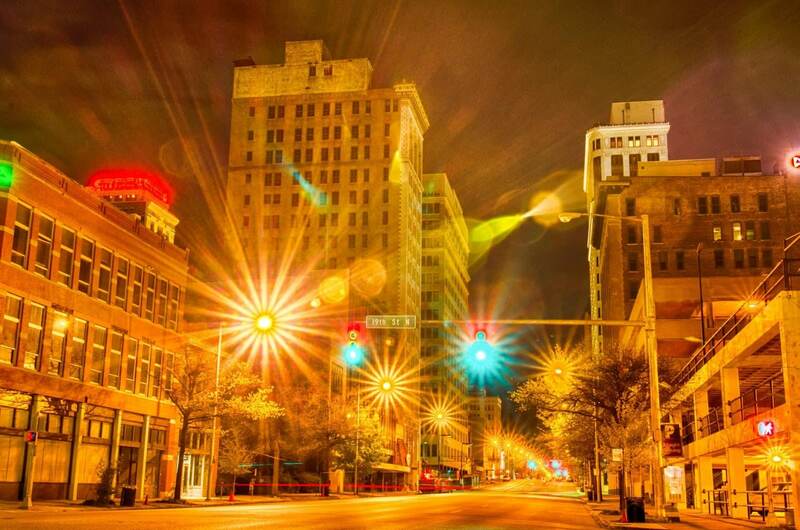 Vibrant Birmingham is the largest city in Alabama and is known as the Magic City as a nod to its historical growth as a manufacturing center. Today, Birmingham delights its happy residents with an impressive quality of life. Did you know that food lovers rave about the food scene in Birmingham? Long known for its traditional take on Southern cuisine, you can now feast on all sorts of delicious offerings at a tremendous number of restaurants throughout the city. Determined diners swarm to eateries such as Highlands Bar and Grill, El Barrio, Feast & Forest, and Saw’s Soul Kitchen, in the downtown neighborhoods of Avondale, Pepper Place, and Five Points South. Along with thriving restaurants, residents indulge in a vast number of bars and craft breweries. You can sip a specialty cocktail and a cold brew at local favorites like The Collins Bar, Carrigan’s Public House, Good People Brewing Company, TrimTab Brewing Co., and Ghost Train Brewing. Ruffner Mountain Nature Preserve encompasses over 1,000 acres of land in Birmingham’s South East Lake neighborhood. The extensive selection of trails caters to hikers and runners of all abilities. Unlike many nature preserves, dogs and their owners lap up the chance to explore nature together. Red Mountain Park is a 1,500-acre outdoor wonderland spread out along the Red Mountain Ridge. Countless outdoor enthusiasts visit this park for the hiking and biking trails. However, it is the zip lining and other adventure offerings that make Red Mountain Park unique. 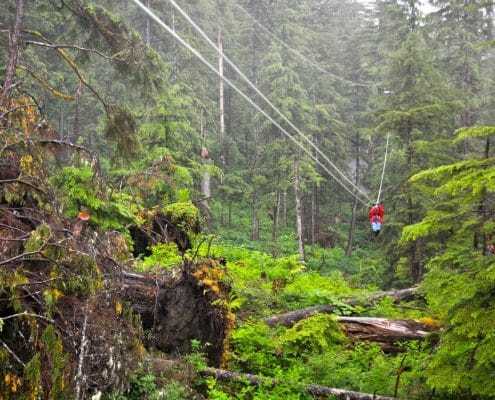 Choose one of four different courses to repel, climb, and zip your way through the forest. 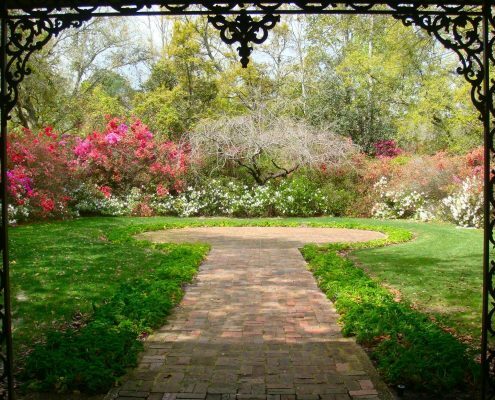 Plant lovers take pleasure in the Birmingham Botanical Gardens year round. Visitors can stroll through several gardens, learn new gardening techniques, explore the conservatory, and even try a yoga class on the lawn. What’s more, admission and parking are free. Many families take advantage of the green space and let their little ones run and play. Birmingham brims with a variety of fun festivals throughout the year. Favorite festivals include the Mercedes-Benz Marathon Weekend, the Magic City Brewfest, and the Sidewalk Film Festival. Do you like to get your exercise cheering for the home team? If so, you’ll want to see the Birmingham Barons minor league team, an affiliate of the Chicago White Sox. 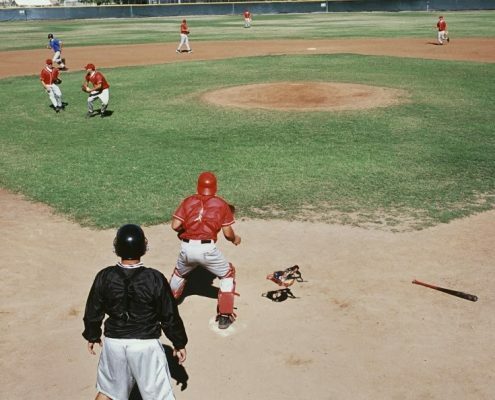 Minor league games provide affordable family-friendly entertainment and the opportunity to see future sports stars at the beginning of their careers. Of course Birmingham, like the rest of Alabama, is obsessed with college football. Each football season, rabid fans of the University of Alabama Crimson Tide and the Auburn University Tigers give lots of vocal support to their teams. It’s an easy drive to take in a game at the University of Alabama in Tuscaloosa. Spectator sports enthusiasts enjoy an active schedule of car racing. Indy car racing takes place at the annual Honda Indy Grand Prix of Alabama. Fans of stock car racing enjoy local racing and ready access to the GEICO 500 at the beloved Talladega Superspeedway in Lincoln, Alabama. If your favorite kind of adventure involves shopping, Birmingham won’t disappoint you as it has an abundance of shopping options. Residents scour the shops for bargains at malls, vintage stores, and shopping villages. Pepper Place Market District is in the old Dr. Pepper Syrup and Bottling Plant. The Pepper Place Market District has emerged as a design center with numerous art galleries, home goods shops, and the famous Market at Pepper Place. The Summit is an outdoor mall with over 100 stores just south of downtown Birmingham. In addition to a terrific selection of shops, visitors can always find something to eat at a number of well-known restaurants. If you’re searching for unusual and unique items, head to the trendy boutiques in Homewood. Visitors to Homewood are inspired to park the car, spend hours browsing through the neighborhood stores and top it off with a lovely lunch. Treat yourself to a visit to the enchanting Birmingham suburb of Mountain Brook. Locals refer to it as the tiny kingdom, and Mountain Brook undeniably provides riches in its magnificent shopping villages and restaurants. A day spent in Mountain Brook is a bit like spending the day in a European market area. Birmingham Civil Rights National Monument tackles our complicated history of civil rights in an area of about four city blocks. Featured here is the A.G. Gaston Motel where Dr. Martin Luther King, Jr. and his associates developed a plan of non-violent actions to protest segregation in Birmingham. Birmingham Civil Rights Institute is next to the Birmingham Civil Rights National Monument. The Institute puts on a series of exhibits and events for the public. Scholars utilize the extensive archives for research. 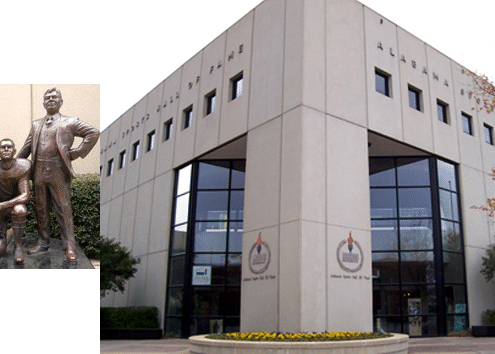 Alabama Sports Hall of Fame celebrates the careers of sports legends like Jesse Owens, Willie Mays, and Paul “Bear” Bryant. The museum specializes in working with school groups. Thousands of young Birmingham students learn about and get inspiration from the lives of great sports heroes. McWane Science Center interests people of all ages in science and technology. The aquarium, Itty Bitty Magic City, dinosaurs, and an IMAX theater are highlights for visitors. Sloss Furnaces National Historic Landmark boasts an exciting museum detailing its history as an iron blasting furnace. Even more interesting, Sloss Furnaces is a concert and festival venue and hosts the Sloss Fright Furnace each Halloween. The Magic City gives its residents a fantastic quality of life. Birmingham’s restaurants, outdoor activities, gardens, festivals, museums, and sports will enrich your life. If you’re interested in buying a home in Birmingham, SIGN UP to contact a Homes for Heroes real estate specialist. We work with the best real estate professionals in the industry to ensure you receive the best service possible.